Every year it seems I am liking up my latest do. Good Stitches quilt for the show, but they really are usually my favorites and the ones I am most proud of. This year is no exception. I designed this block based on the Fibonacci Sequence and the final quilt is called "Distortions" after the illusion of curves it creates. You can read my tutorial for the block with explanations of the sequence and its significance here. I asked my group members for blocks made in solid, boy-friendly colors and they delivered handily. I didn't want to detract from the illusion is a lot of quilting so instead I used an invisible thread to try to amplify the curves. For the backing I used the thematically-appropriate IKEA Numbers fabrics and a couple of stray blocks. 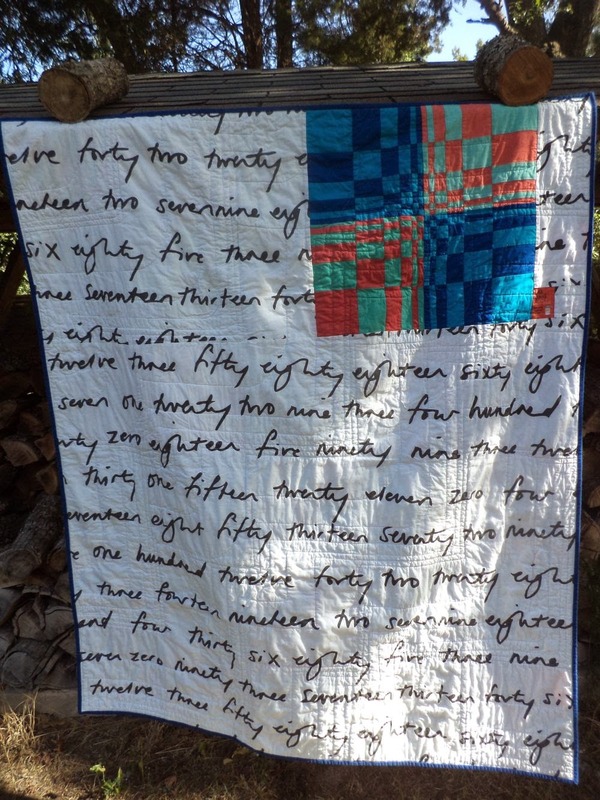 The quilt has since been sent to "My Very Own Blanket" a charity that provides quilts for children in foster care. Thanks, as ever, to my wonderful do. 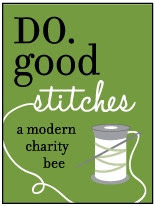 Good Stitches Circle! 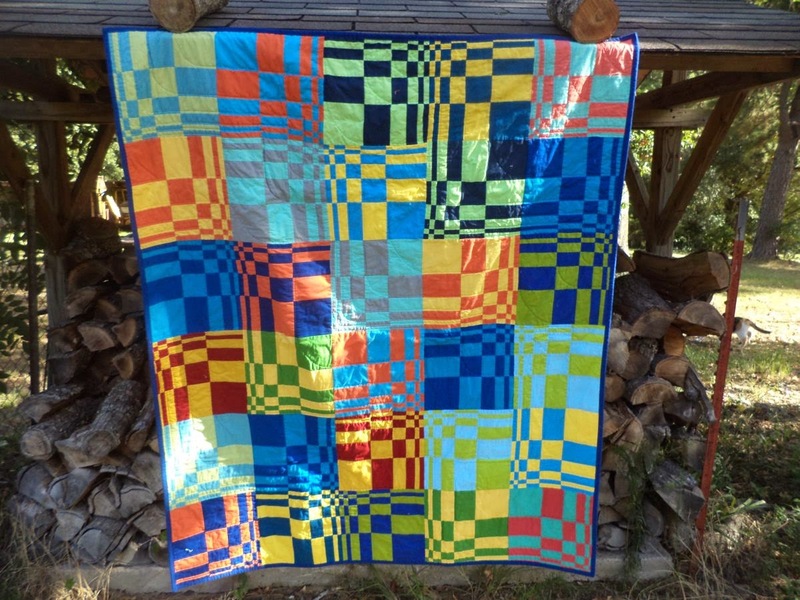 I am linking up this quilt in the "Modern" category. 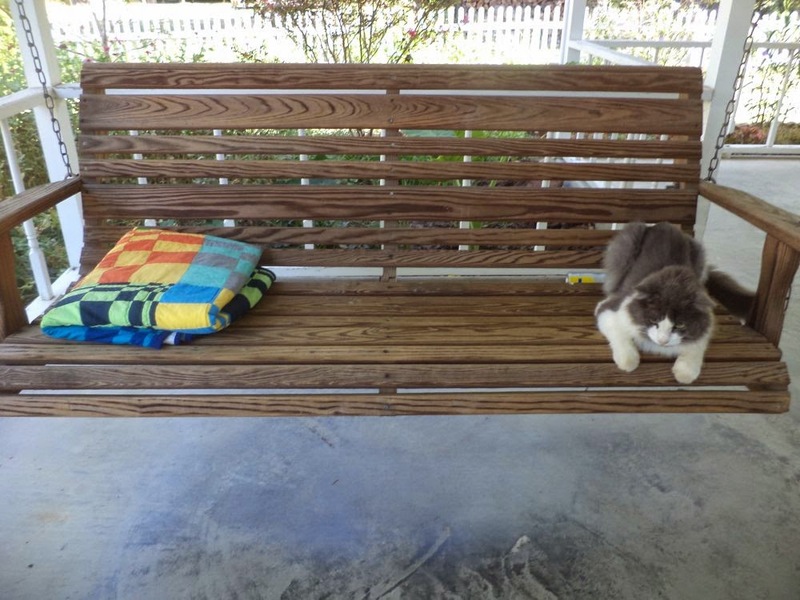 You can see my other entry in the "Large Quilt Category" here. Oh wow!! I love blocks that create the effect of curves without actually stitching curves!! I will definitely use it in one of my future quilts!! Thanks for the tutorial!! It's a fantastic design and I hope it is being well loved as it deserves. 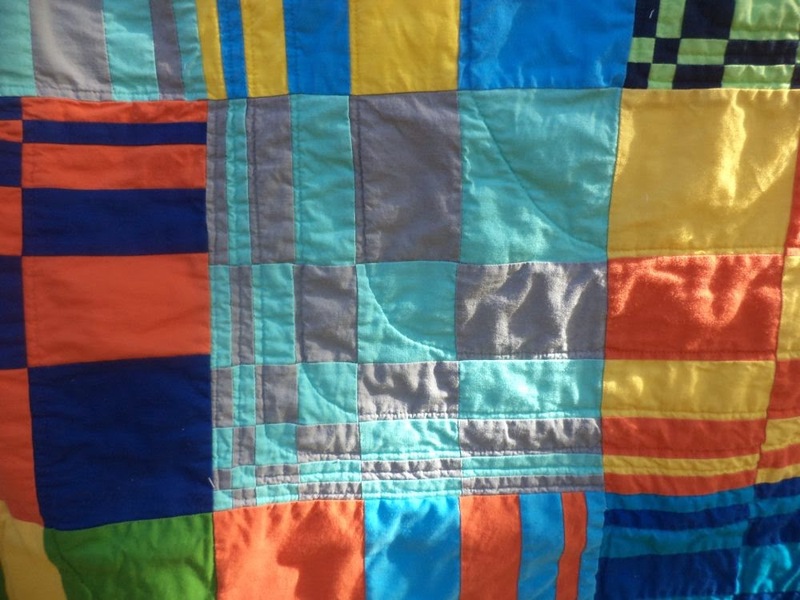 I'm loving the sciencey-arty quilts I am seeing entered into the festival. Cool! Thanks for sharing the tut as well. This is just too cool. I simply love everything about this quilt. Love the visual effects this block creates. Such a fun design for a child. I loved this block and marked it asa possibility for A do. good stitches quilt of our own. It's so effective. Well done. I really like this quilt...great design and striking pattern! Hey wow cool - this reminds me, for some reason, of a racetrack - would be so great for a boy's bed! Love it!